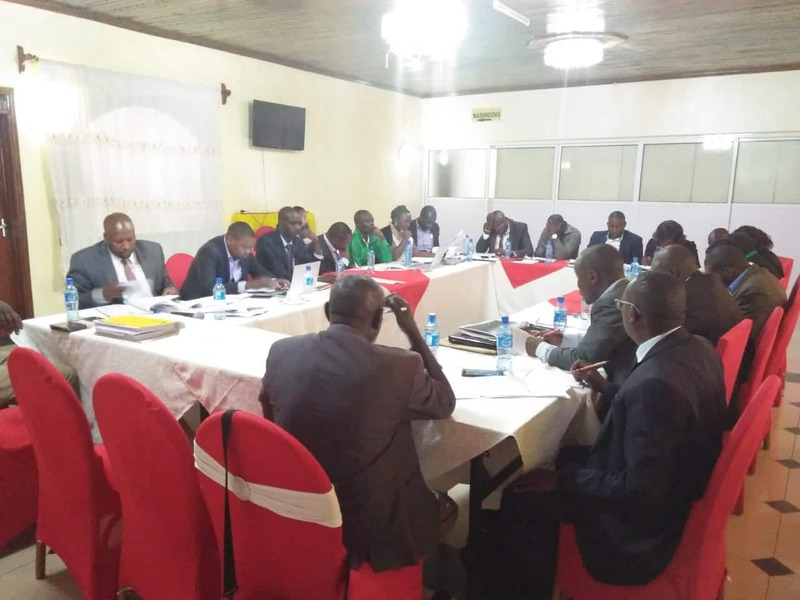 The county of Nandi participated in the County Economic Bloc Policy review that was held in Eldoret. 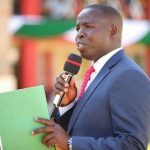 The county government of Nandi took part in reviewing and analysing the proposed policy on The Establishment of Economic Blocs by County Governments. 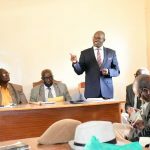 The policy was prepared by the Ministry of Devolution and ASALs. 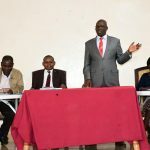 The move to have a policy guiding County Economic blocs follows the President’s directive which was issued during the Lake Region Economic Bloc Trade,Investment and Blue Economy conference that was held in Bomet County on October 2018. The policy is set to guide counties when forming and joining County Economic Blocs(CEBs). Forty five out of the country’s forty seven counties are members of one or more blocs with Six blocs having been formed so far. Nandi County is a member of two blocs, the North Rift Economic Bloc and Lake Region Economic Block. Deputy Governor Dr Yulita Cheruiyot and the CECM for Trade and Investment Mr Jacob Tanui led the county’s delegation at the policy review meeting. The policy states the rationale for the policy framework, considering the emerging issues affecting the six blocs, and suggests a Model Agreement to guide formation and management of these blocs. The policy further proposes a governance structure and roles of the various organs to be adopted during establishment. It also outlines best practises to be adopted in planning, budgeting and financing joint programs and projects. The Ministry hopes that the document will help smoothen the process of formation of CEBs as well as that of undertaking joint projects and programs.